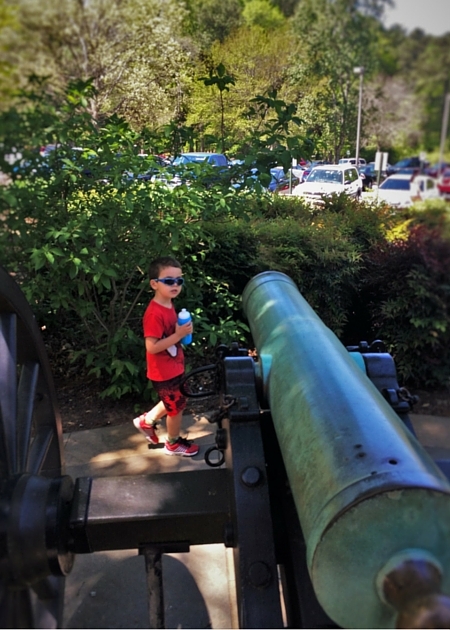 We’ve been to Kennesaw Mountain National Battlefield a few times now. It’s one of those places that has both historical significance and modern day appeal. What? What sort of appeal is there to a battlefield, particularly with kids? Well, we’ll tell you. 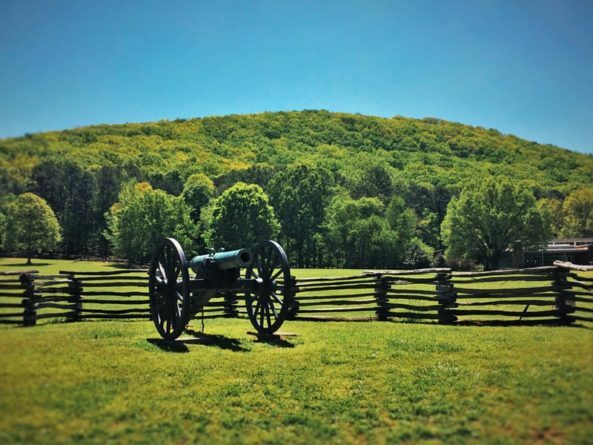 There’s more the Kennesaw Mountain National Battlefield site than just what the name prescribes. 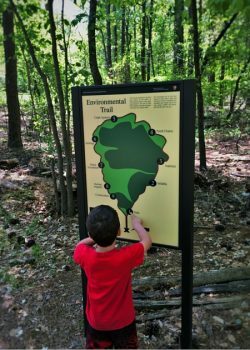 In addition to the history and memoriam, which may not hold a lot of meaning for kids or non-history folk, Kennesaw Mountain is also a great outdoors area. That’s why we primarily visit the space. 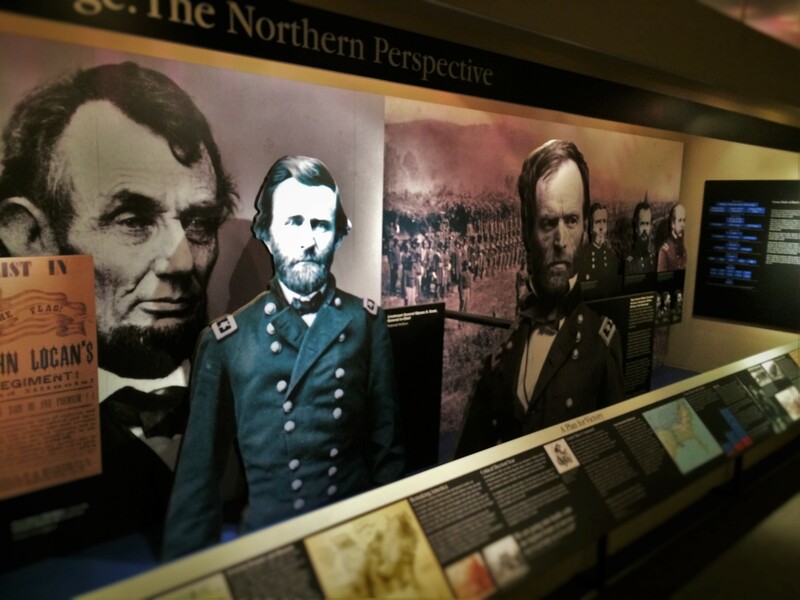 When you’re there, you can enjoy the Georgia forest or the well structured historical displays, or both. 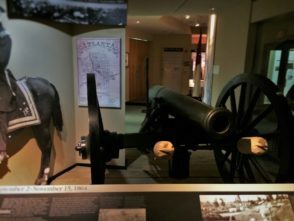 Kennesaw Mountain National Battlefield has been established and preserved for both education and outdoor experiences, so depending on the audience, it makes a good day trip for almost any visitor to Atlanta or the area to the north. 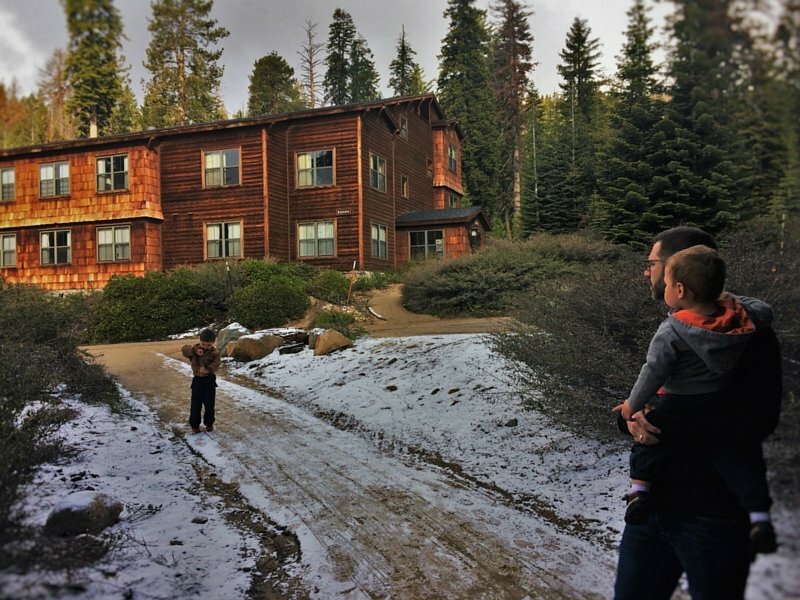 We’ve talked to our oldest about war just a bit, meaning just enough to explain things like Stone Mountain or our local history in the Pacific Northwest, but not about what actually happens during war. We’re coming to an age where that’s going to come up and we’re ready to answer some of those tough questions, although not with any enthusiasm. Kennesaw Mountain National Battlefield has given us an avenue to relate to for when that comes up. The kids (just our oldest actually) are familiar with cannons and they know of some of the characters from the American Civil War, but they don’t have a grasp on the big picture. 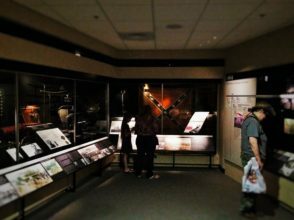 Yes, there was slavery, but there was more to it and the museum in the Kennesaw Mountain visitor center explains a bit of that. More so, the museum talks about battles of the Union Army invading and the Atlanta Campaign, particularly around General Sherman and his wartime practices. The museum also has preserved examples of uniforms, flags, weapons and a collection of photographs. 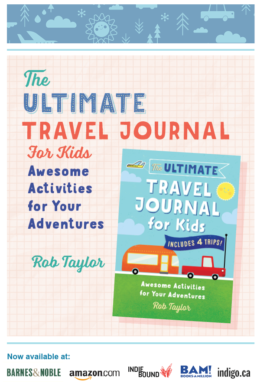 This is great for adults wanting to understand and learn a bit more, but for kids it’s not too awesome. 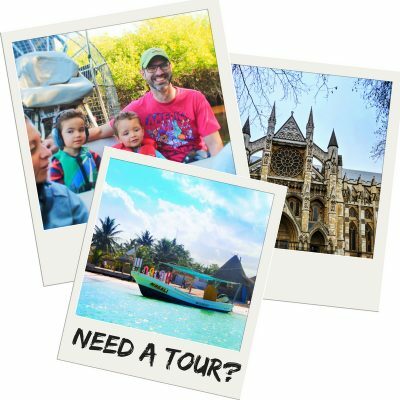 Tip 2: if you’re not interested, push yourself to go through this or any other small museum to get a better understanding of the history of a place and why it’s significant. Never stop learning. We love to hike. We love to go for gingerly strolls. Kennesaw Mountain National Battlefield gives us both!! It’s funny when you first arrive and you’re getting out of your car. On our first trip we were expecting older visitors and maybe some randos checking out the site and getting a bit of Civil War history. Yeah, no. 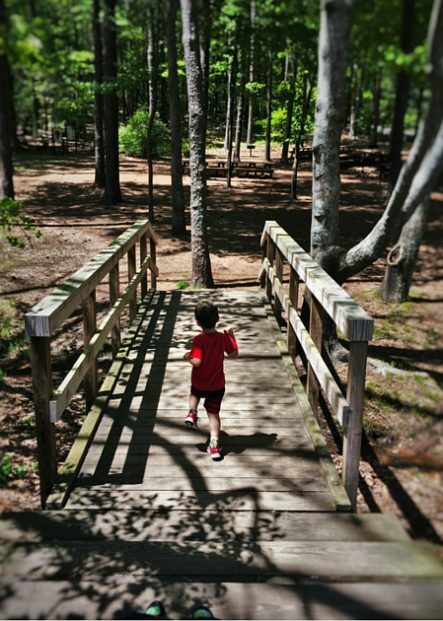 Kennesaw Mountain is a bit of a destination for trail runners and orienteering buffs. When you are getting out of your car and you see people in running tights and stretching in the parking lot, you know you’re someplace that’s going to make you work for your fun. 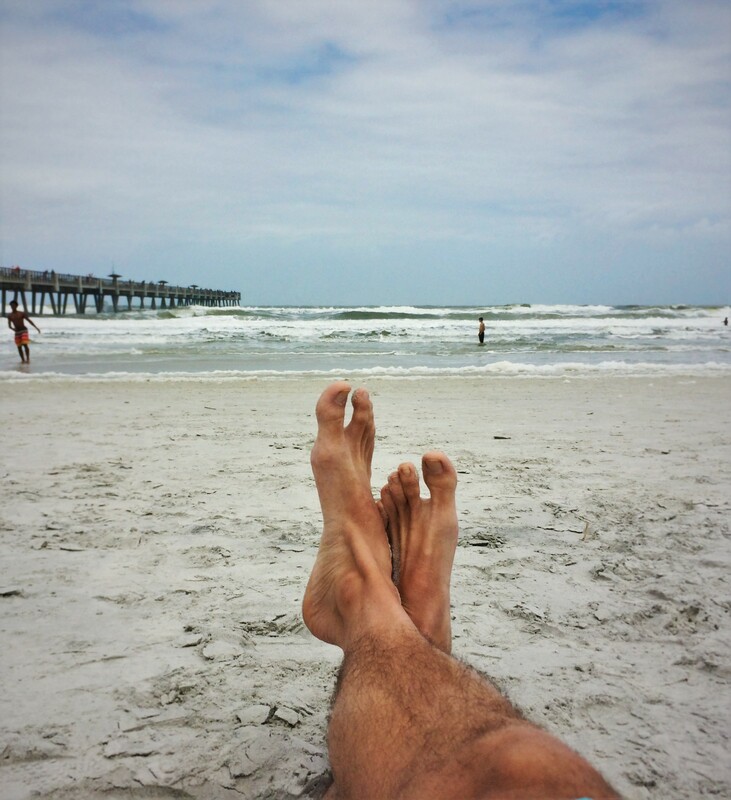 Tip: trail running isn’t for everyone and if you’ve not done it before, don’t start on a vacation. 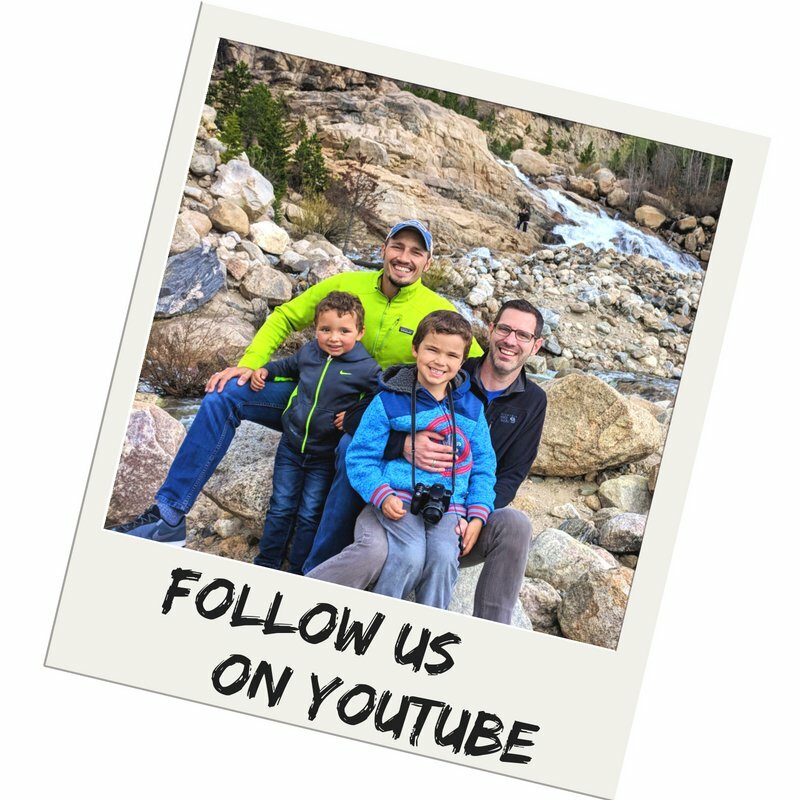 Wait until you’re home and have the appropriate shoes and are ready to ache a bit the next day.If you’ve read some of our other hiking or National Parks posts, you know that we love to attempt every trail with a stroller. 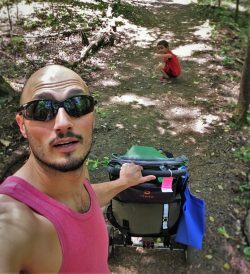 If you’re cautious and know that you won’t be able to carry a heavy little person, then you know that strollers are totally logical on trails. Kennesaw Mountain is one of those places. For the most part, the trails are smooth, save a few spots with roots or steps. 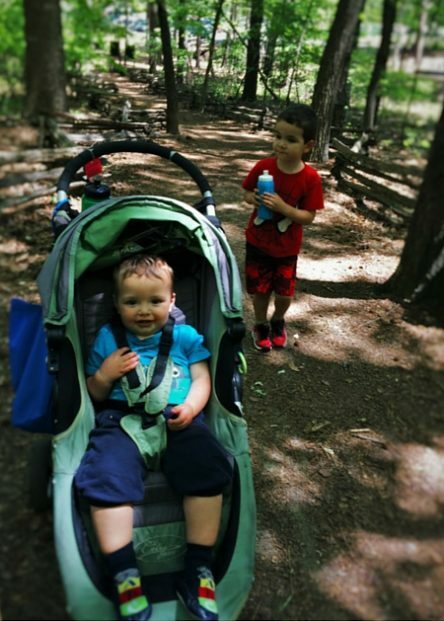 If you’re visiting in the summer, a stroller is almost a necessity if you’ve got a small one that you know isn’t going to do the 1 mile nature trail on their own. 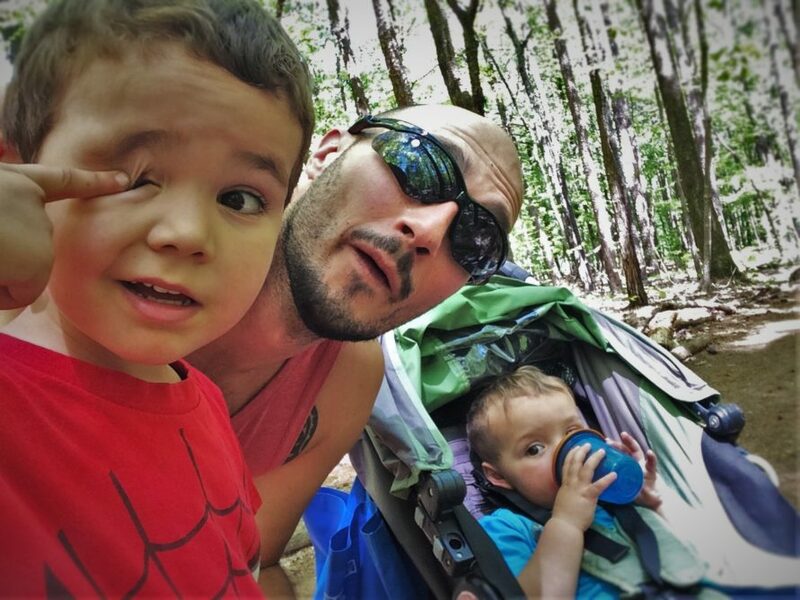 Vague story: picture a dad and his two kids on the nature trail loop and then the stroller’s front wheels getting caught on a root because he was distracted by a woodpecker… and then the stroller, baby and dad all flipping (everyone was okay). 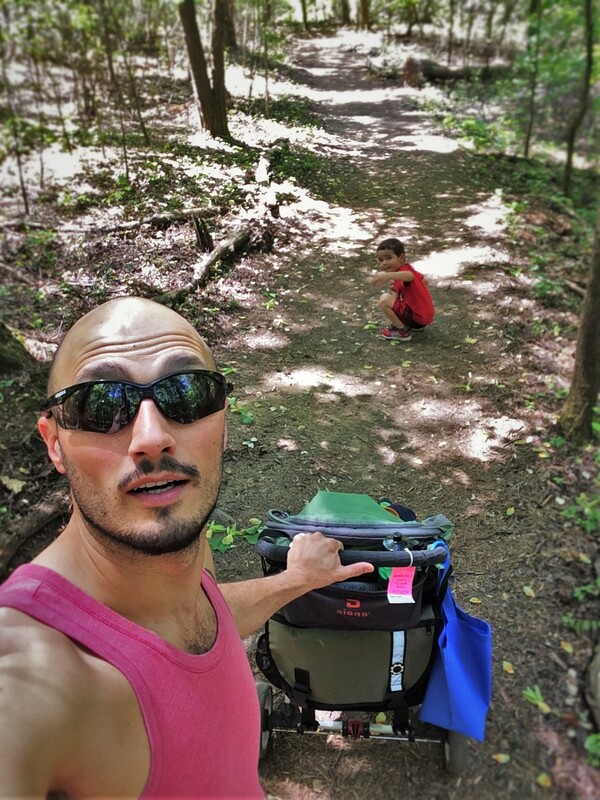 Tip: pay attention to the path 100% of the time, as a rogue root will flip any stroller or adult who’s not paying full attention to where they’re heading. 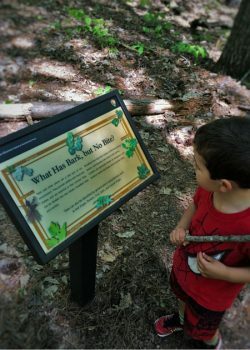 We love nature trails for many reasons, but mostly because they give the kids a chance to learn about nature in person. National Parks are great about creating informational posts along designated nature trails. If you’re not familiar with the plants and animals of an area, take the time to stop and read the nifty signs. Tip: if your child has questions about a sign, engage with them and tell them what it says for realz. Don’t sum up a sign unless it’s a crazy long story or something. 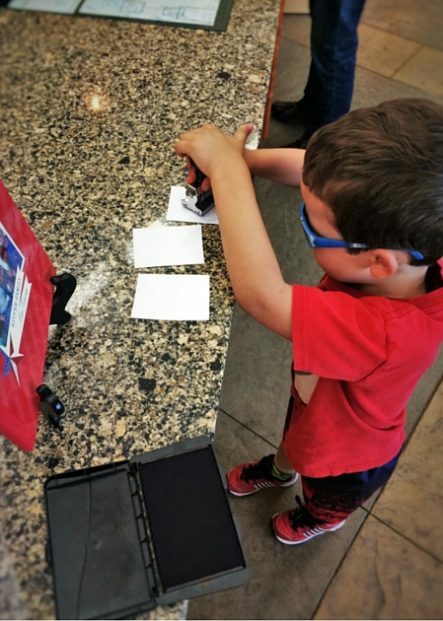 Kids are smart little sponges looking for as much knowledge as they can get their hands on. We’ve seen some beautiful sights while hiking (if you’d like to call it that) at Kennesaw Mountain. 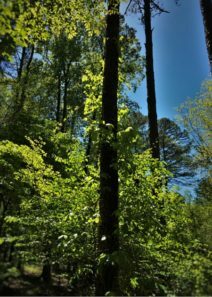 On our most recent trip, we got to see the Georgia forest in bloom, including oodles of native dogwood trees. 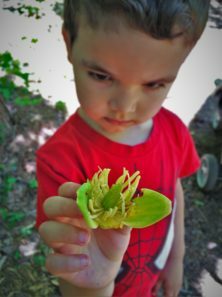 Being from the Pacific Northwest and recently visiting our own forests at the Bloedel Reserve, the variety of trees and vines blooming in this Southeastern forest was surprising. 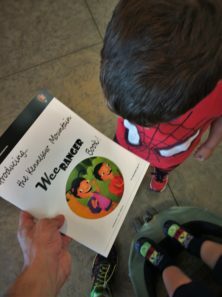 Tip: ask for a Junion Ranger booklet before heading out onto the trails. You’ll be able to match up some of the info from the packet with what you’re seeing in the woods and might even earn a badge. If you’re already in the Kennesaw, Marietta or Ackworth areas of Georgia, you’re just a wrong turn (or a right one) from landing at Kennesaw Mountain. Tip: no matter how well you know the back roads of Northern Georgia, use your GPS to find Kennesaw Mountain or almost any other site. There are weird streets and duplicate names everywhere. There’s no shame in using GPS. 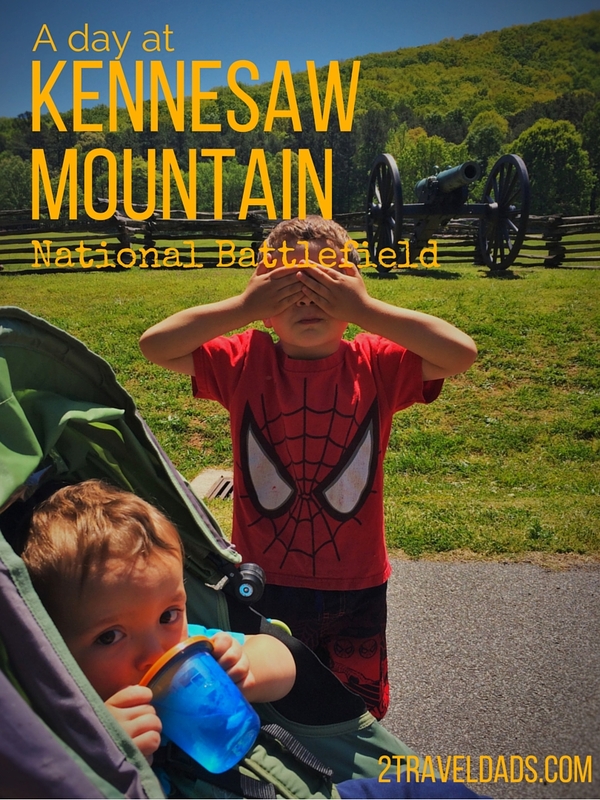 If you’re visiting Atlanta, a drive northward to Kennesaw Mountain is a good investment of your time. 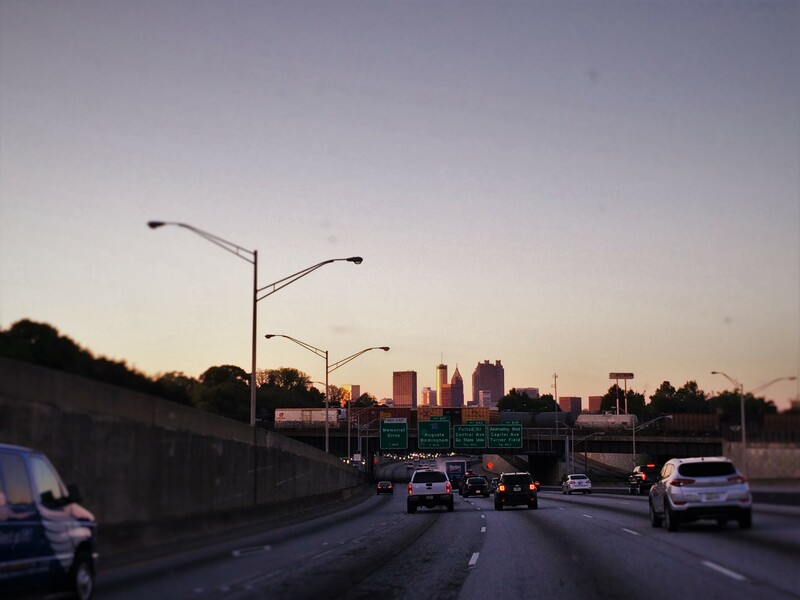 You’ll get some fresh air, a dose of history and see more that the concrete jungle of ATL. From downtown Atlanta, it’s about 40 minutes or so to Kennesaw Mountain. Once you’re there, know that parking is limited. We’ve visited on weekdays and weekends and had to park in the overflow parking before getting out to experience the park. If you’re not able to get a spot right by the visitor’s center, just go park in the overflow area and enjoy your five minute walk back to the main area. 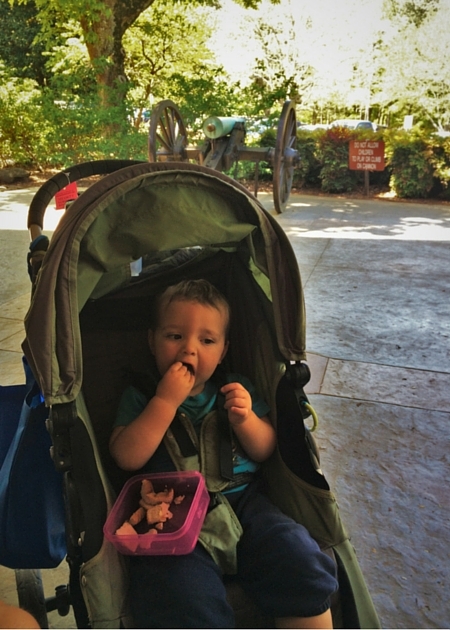 Tip: there are plenty of picnic tables and benches in the main area, so when you get up to the visitors center or prior to heading out on the trail, enjoy a nice picnic lunch at Kennesaw Mountain. You won’t be disappointed. 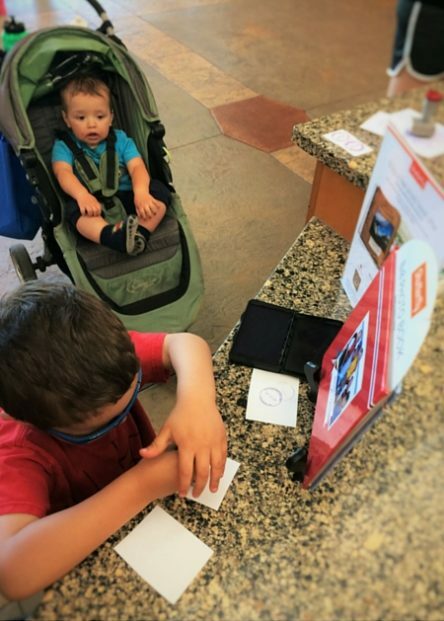 Tip 2: don’t forget your National Parks Passports in the car, because on a hot day that’s a long trek back to grab them to get your stamps. We’ve loved being able to fill our afternoons in Northern Georgia with fun visits like this. 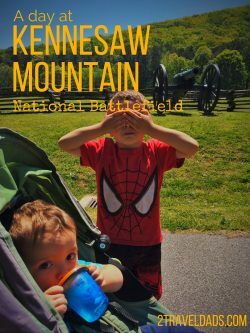 Kennesaw Mountain National Battlefield has given us an historical activity, an avenue to talk to the kids about history, and a great place to experience nature in the heart of Georgia. 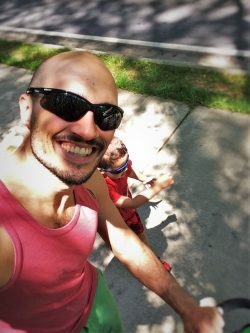 We give it a thumbs up for family travel and will keep returning with each trip to visit our family in Georgia. Kennesaw Mountain is a great day trip out of Atlanta and worth the drive for some peace and quiet. The Georgian me had to see this one… this is amazing Rob… and we can plan this trip anytime soon too… Thanks for sharing… the account and pics are simply awesome… 🙂 Cheers! I haven’t explored much of the south. 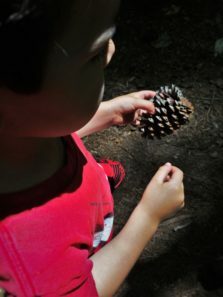 Loved taking my son anywhere in the wilderness when he was younger. This looks like a great spot to let kids run and play! Love hiking in new places. Glad to see they make it interactive for the kids with the signs. This is a lovely place and the fact that it combines history along with natural trails for trekking and other kid friendly activities adds to its appeal. Such helpful tips shared for visiting this park. I didn’t realize it was such a short drive from ATL. We’re in ATL at least once a year, so we will definitely have to visit. Plus it’s given me a great idea of what to do with my friend and her family when next we visit! Also love the National Parks Passports idea! Thanks! I love the fact that this has a nature trail combined with heritage. Seems like a fun place.